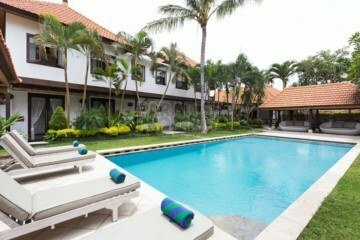 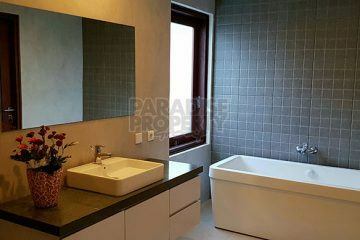 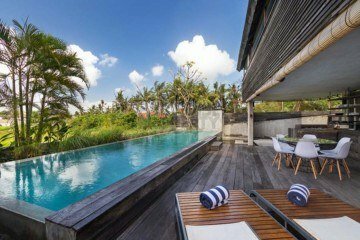 Newly built Beachside Villa SHM in Sengigi, 50 meter from the beach! 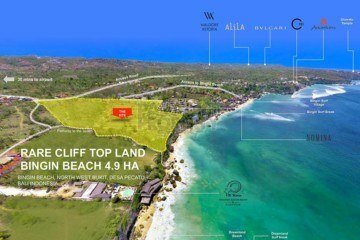 Development Opportunity 100m from the Beach – Panoramic Sea Views! 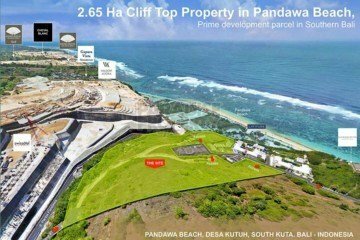 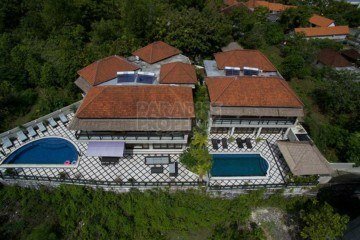 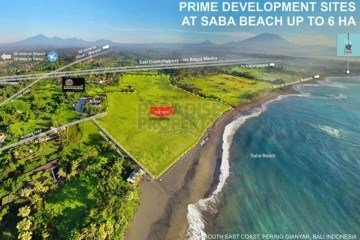 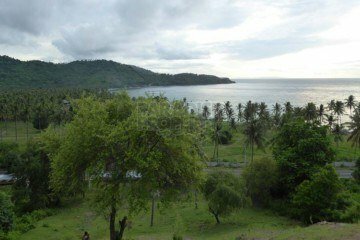 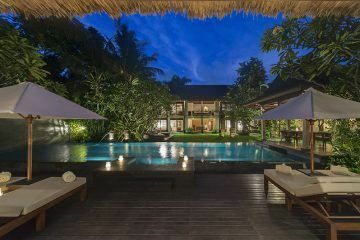 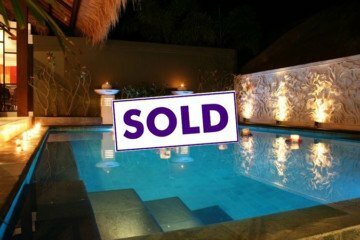 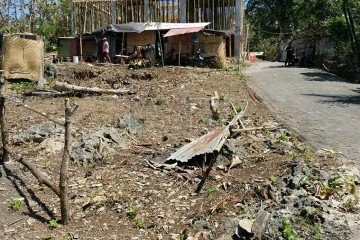 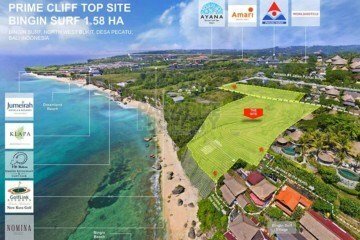 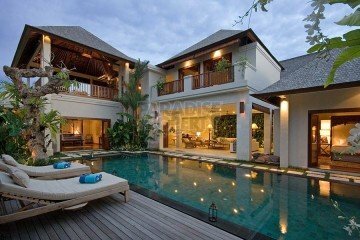 Wonderful Opportunity To Buy Into Nusa Ceningan With Very Minimal Capital Outlay.